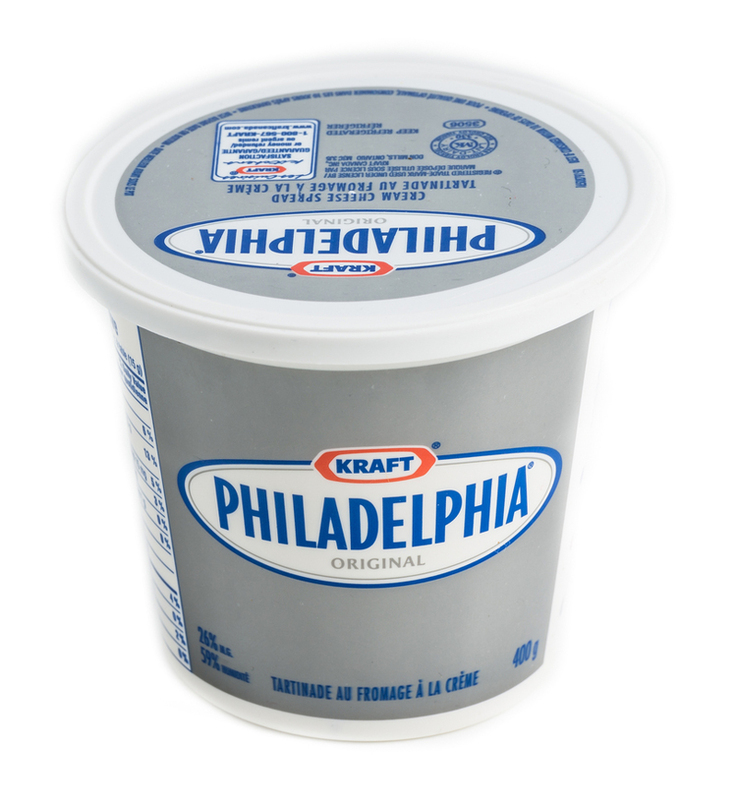 Philadelphia cream cheese, popularly known as “Philly” cream cheese is a product that is manufactured by Kraft. The brand boasts that they produce the cream cheese using local cream and milk, all the while keeping it fresh for a long time. Philly cream cheese contains limited preservatives but is interestingly made from all-natural ingredients. 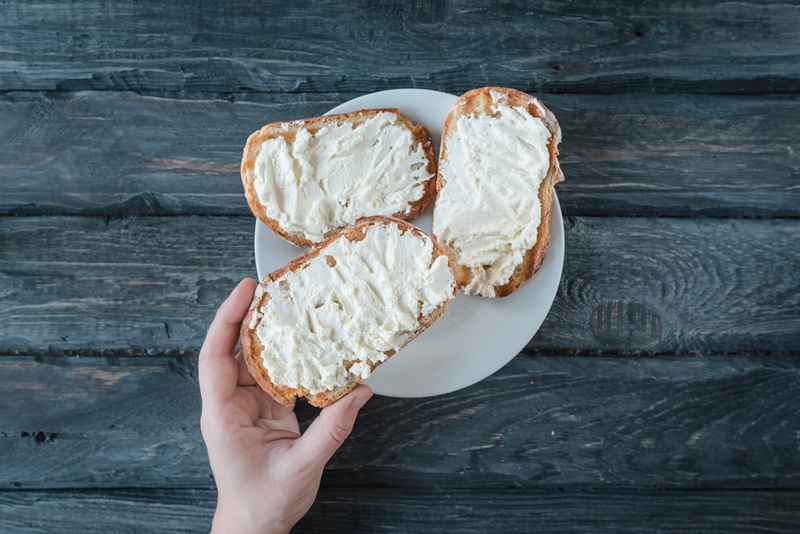 If you are curious about the nutritional value of cream cheese, you might have wondered how Philadelphia Cream Cheese Nutritional Facts would work out for you. 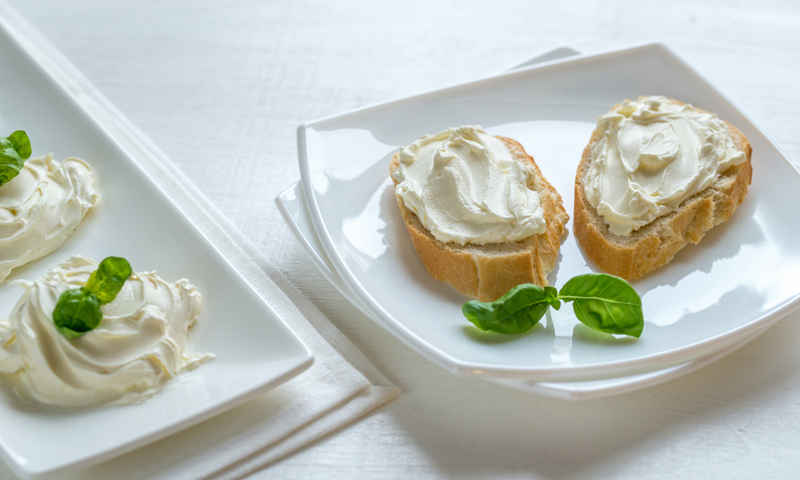 In this post, I am going to be discussing in detail the different kinds of nutritional facts on various options for Philly cream cheese that are available right now. If you choose the regular Philadelphia cream cheese, you already know that you will be getting a lot more calories than the other variants. 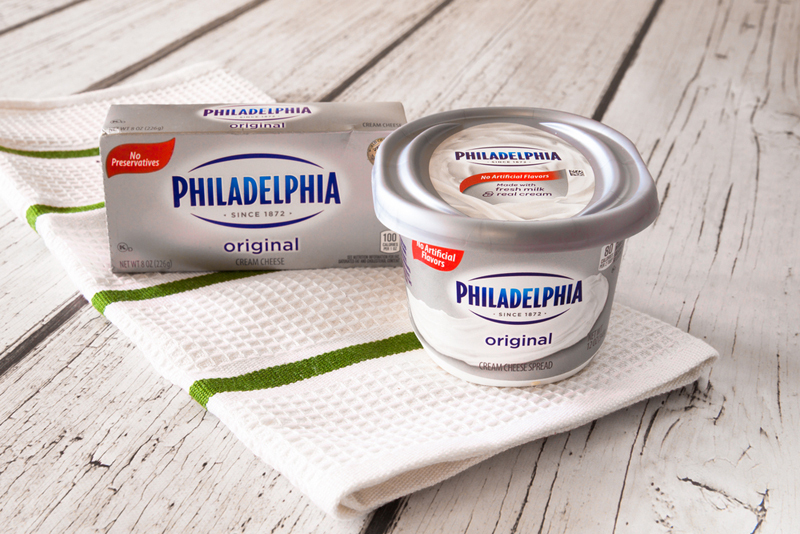 Did you know that one tablespoon of regular Philly cream cheese contains 50 calories? From that, 45 of the calorie content come from 5 grams of fat. The remainder, however, is from protein and carbohydrates. For a more detailed review of the regular variety, let us take a look at the nutritional facts of 1 whole container. Calorie content is 800 while total fat and saturated fat is 72g and 48g, respectively. It does not contain polyunsaturated, monounsaturated, and trans fat. It does contain cholesterol for about 280mg. Sodium content is 840g, total carbohydrates are 16g, sugar is at 8g, and protein is at 16g. It does not have potassium and dietary fiber in it. In addition, it also has vitamin A content at 48% and calcium at 16%. However, it does not have vitamin C and Iron in it. It should be noted that these are based on a 2000-calorie diet. You should be informed that the whipped up type of Philadelphia cream cheese is not lower in fat. Instead, it is just fluffier and a little lighter. This is why you don’t have to use a large serving every time. Compared to the regular variety, it does contain fewer calories. A tablespoon serving would give you only 34 calories, which is more than 30% reduction than the regular one. To add, you will get 3.4g of fat, which when calculated, nearly amounts to 31 calories from the fat content. The remainder stems from half a gram of protein and another half gram of carbohydrates. If you choose the low-fat version of the Philadelphia cream cheese, you will only get 30 calories per one tablespoon serving. In the low-fat variety, protein and carbohydrates go up while the fat content goes a little bit down. If you calculate it, around 20 of the total calories come from 2.3g of fat. The remaining calories come from carbohydrates and protein, with equal amounts. The amount is at 1.2g each or 5 calories for each nutrient. If you want the option where you can get fewer calories with low-fat content while having the protein and carbohydrates you need, it is evident that you choose the low-fat variety of the Philly cream cheese. If you have a weight loss program and you are on a strict diet, you will definitely want to opt for the fat-free variety of the Philadelphia cream cheese. In one tablespoon serving, you will get less than 20 calories. 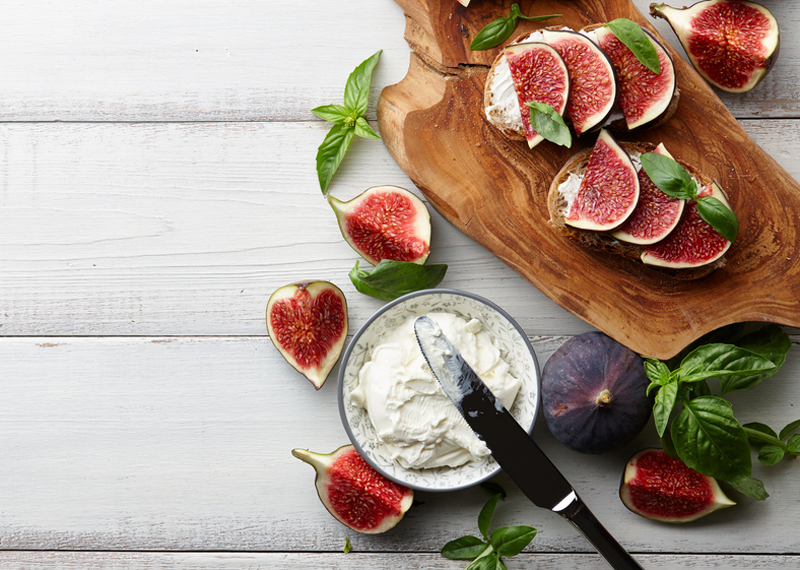 Compared to the other variants, fat-free cream cheese contains no more than 0.2g of fat. If calculated, the small content of fat amounts to 1.6 calories that come from fat. In addition, one serving has 2.8g of protein or 11.3 calories and 1.4g of carbohydrates or 5.5 calories. This is the best option if you are watching your diet as it has fewer calories and fat compared to other varieties. If you are on a mission of losing weight by eating healthy, you might want to consider the following important points. Not only will it inform you of Philadelphia cream cheese’s nutritional facts, but it can also provide you valuable information regarding the appropriate serving per day. Did you know that cholesterol and saturated fat can increase your blood cholesterol, boost your risk of having cardiovascular disease, and can stiffen up your arteries? With this, it is highly recommended that you should not exceed 10% of saturated fat from your daily calorie intake. You already probably know that all fats contain 9 calories per gram. In the ideal 2000-calorie diet, you should have around 22g of saturated fat daily. Another consideration is that you limit cholesterol consumption amounting to less than 300mg in a day. If you choose the fat-free variety, it has 0.1mg saturated fat and 2mg of cholesterol per serving. For the low-fat variety, it has 1.4g of saturated fat and 8mg of cholesterol. The whipped up version has 2g of saturated fat and 11mg of cholesterol. Lastly, regular ones have 2.8g of saturated fat and 16mg of cholesterol per serving. Knowing this information can be really valuable especially if you are really committed to eating healthy. Regular variety has the most calories and fat content compared to all other variants, as one serving has 50 calories. It also has sodium, carbohydrates, sugar, and protein, as well as vitamins such as vitamin A and Calcium. Whipped up variety has less calories than the regular, as a serving only has 34 calories. The low fat variety only has 30 calories in it, with equal amounts of protein and carbohydrates. Lastly, the fat-free variety has less than 20 calories and no more than 0.2g of fat.